Kelli is a 2013 graduate of Saint Francis University where she received her Master’s degree in Physician Assistant Science. Prior to her Physician Assistant degree, she received her Bachelors of Science from Saint Francis University. Kelli has been Board Certified as a Physician Assistant since 2013. She is a member of the American Academy of Physician Assistants (AAPA) and the Pennsylvania Society of Physician Assistants (PSPA). 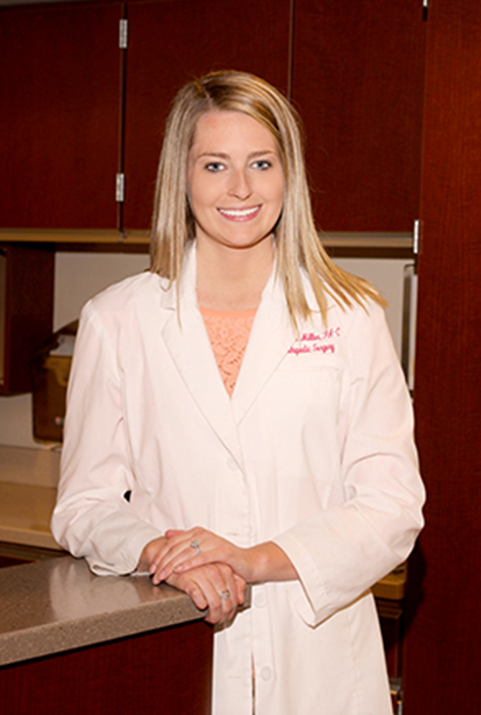 Kelli joined Burke and Bradley Orthopedics in 2013.